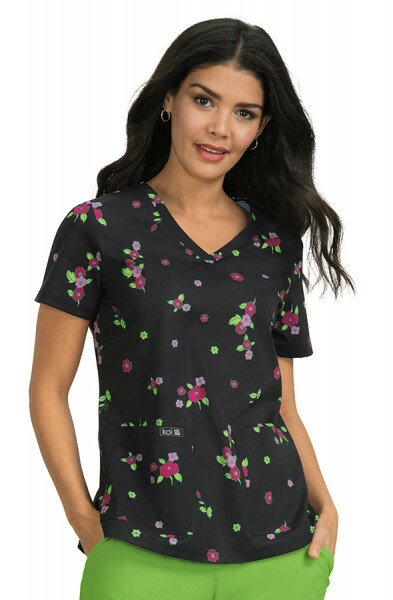 The koi Katelyn top is designed with stunning detail. 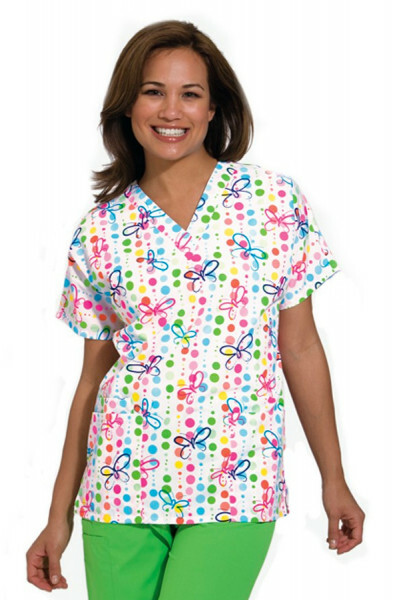 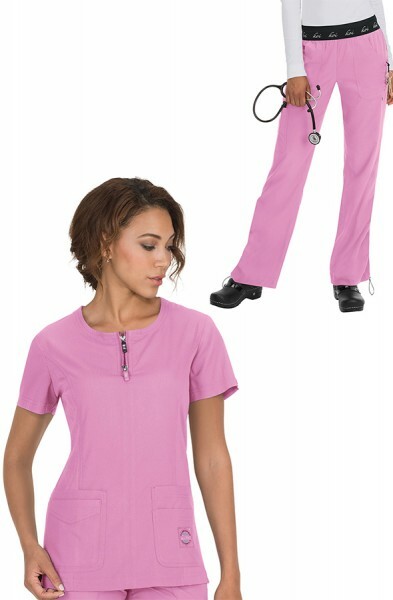 This scrub top comes in a variety of bright and traditional colours in sizes petite to plus. 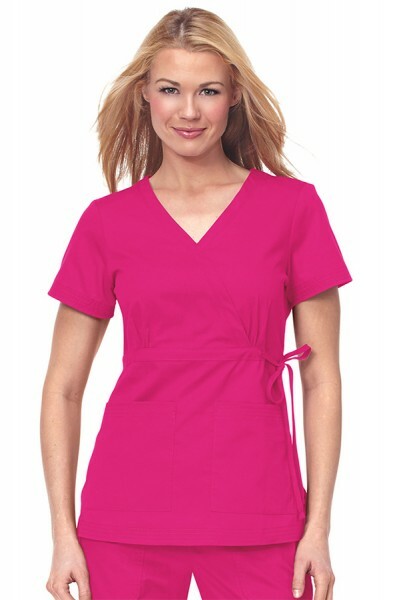 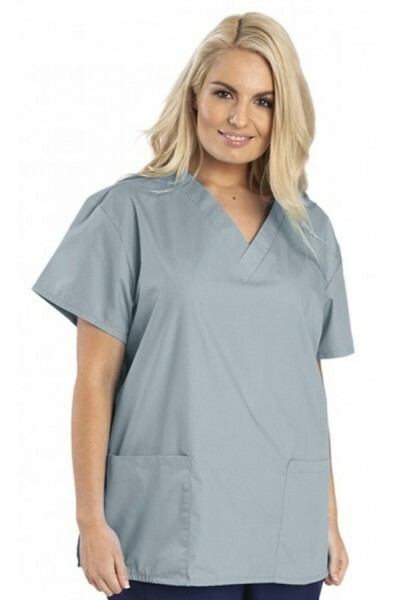 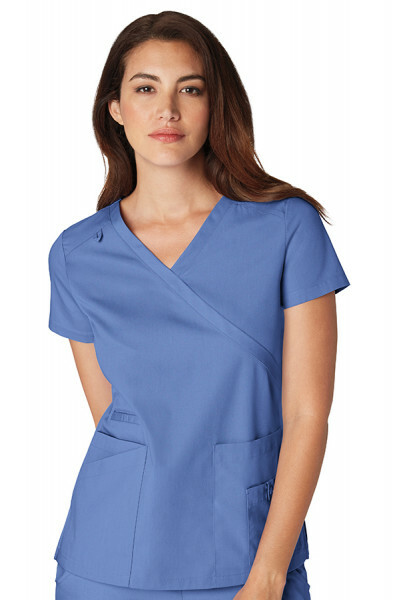 This scrub top is wrap style top with adjustable ties. 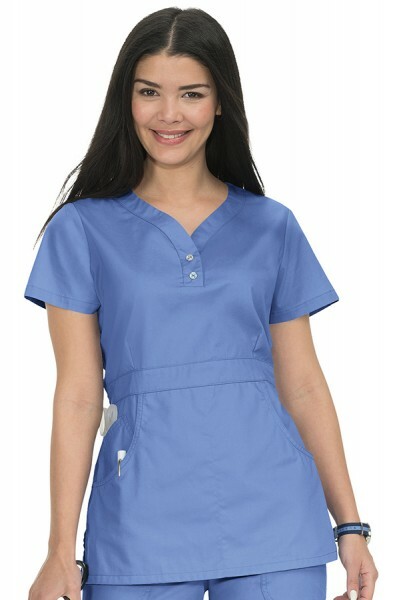 This scrub top is great for the bustier woman as it ties under the bust and skims the waist offering a flattering look. 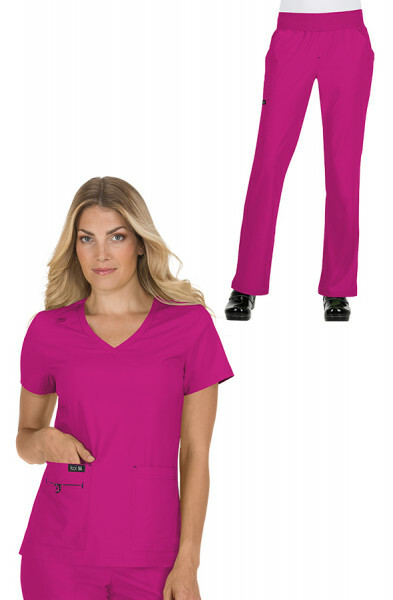 The scrub top also gathers at the back giving you a more defined shape. 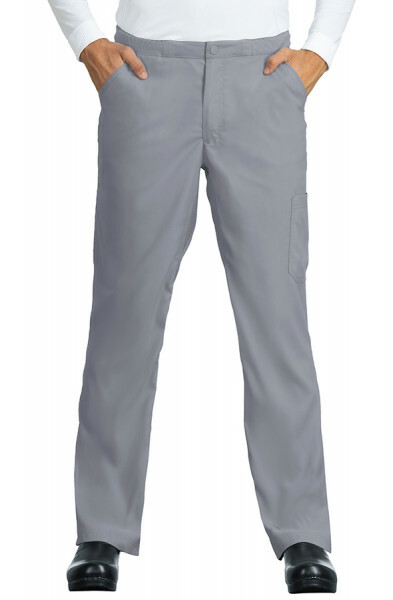 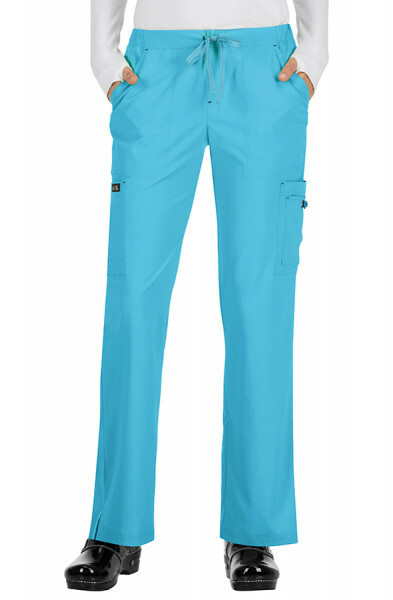 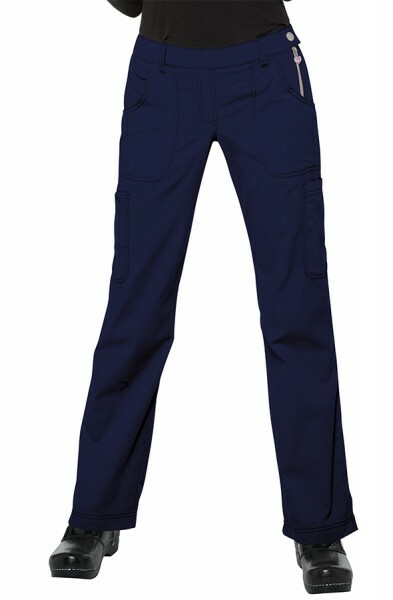 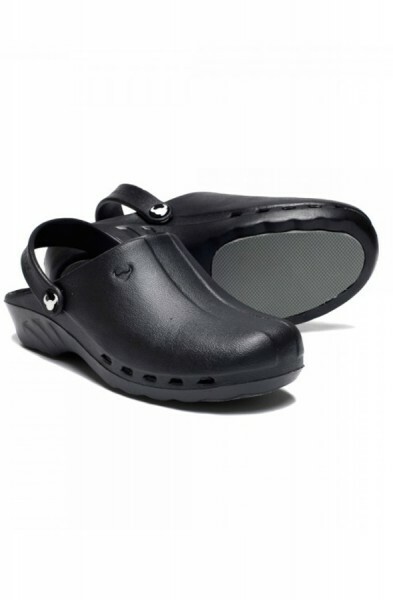 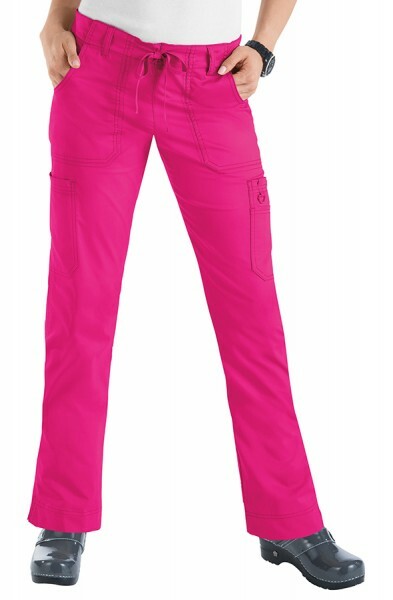 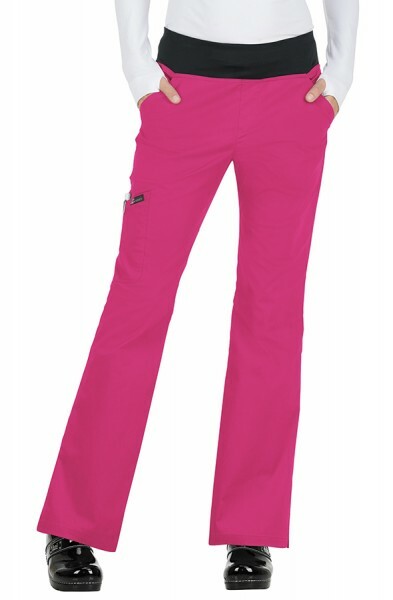 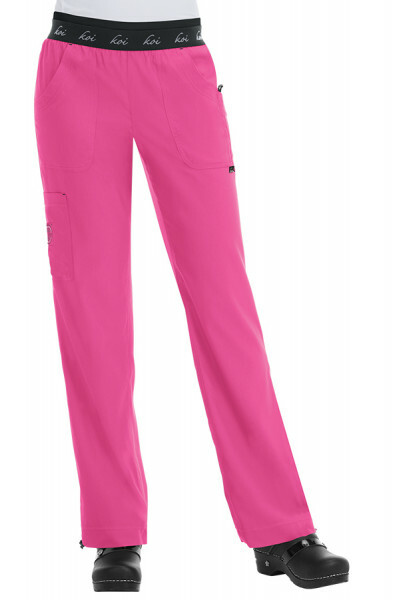 There are two front pockets and side slits which allows ease of movement. 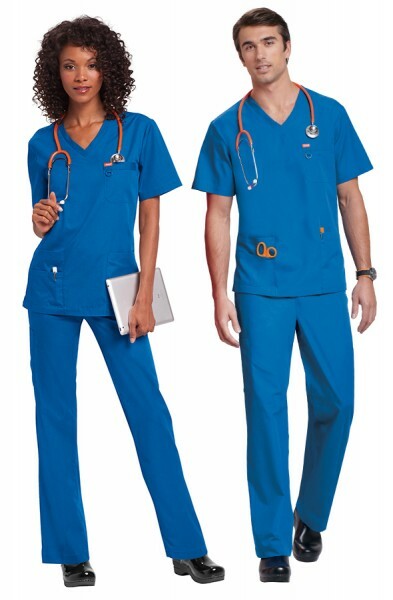 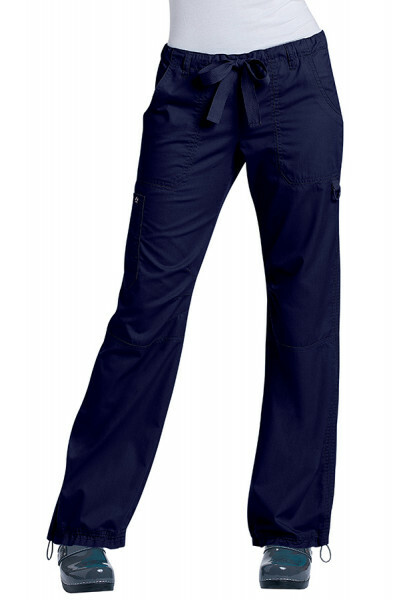 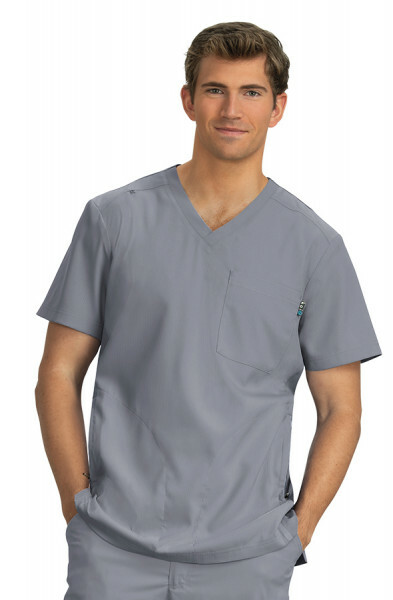 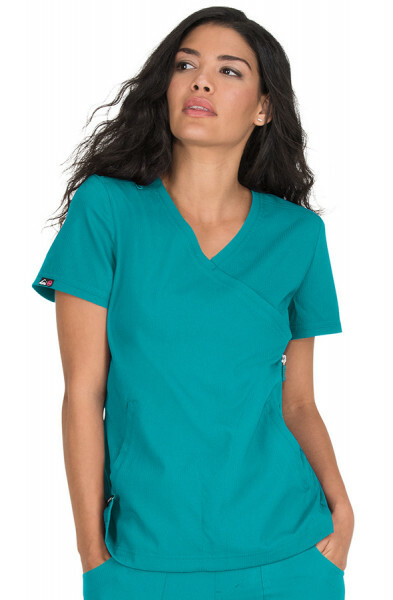 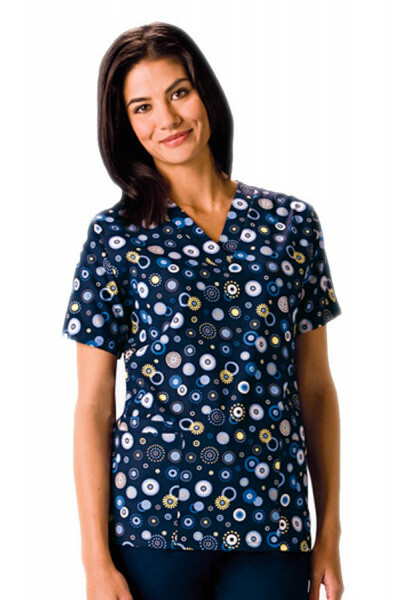 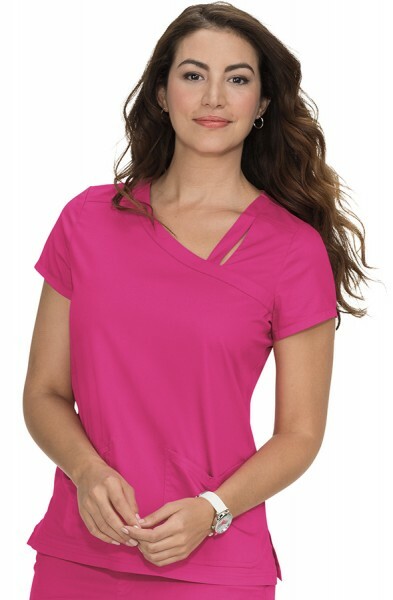 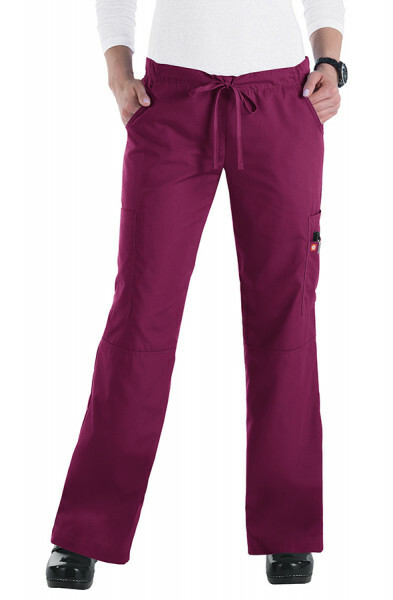 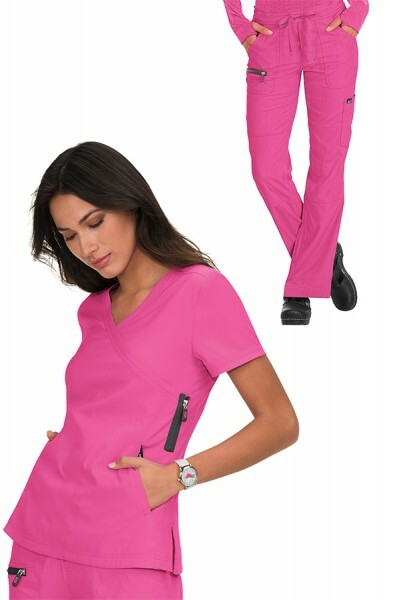 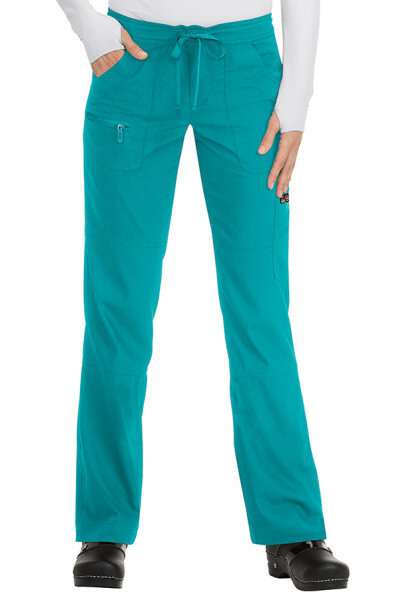 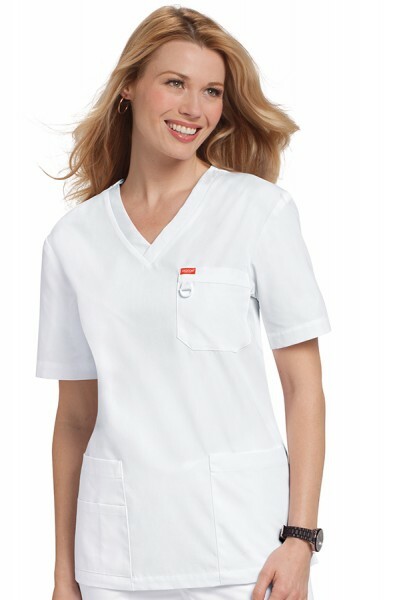 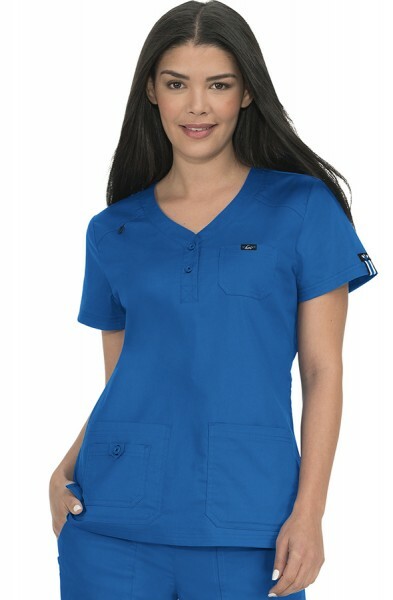 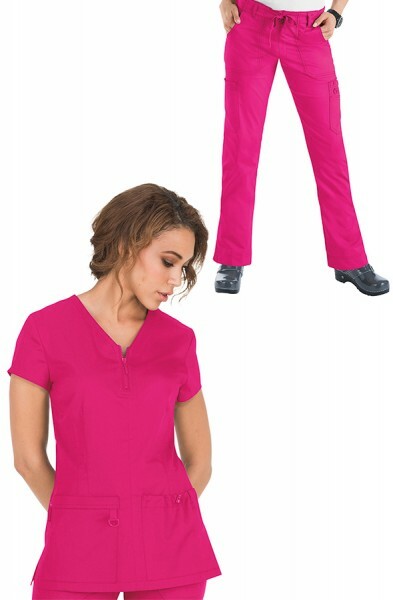 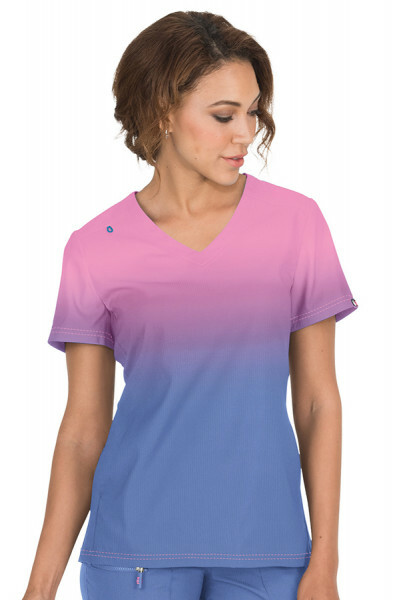 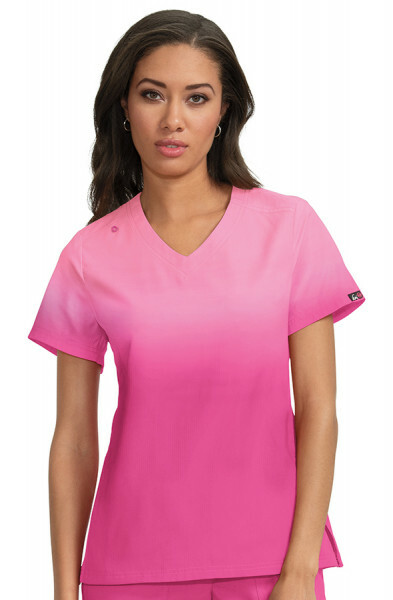 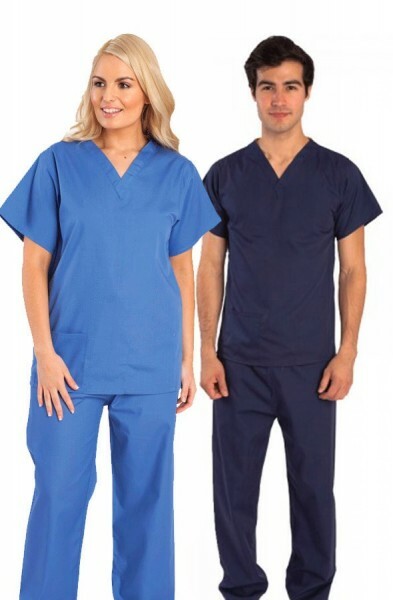 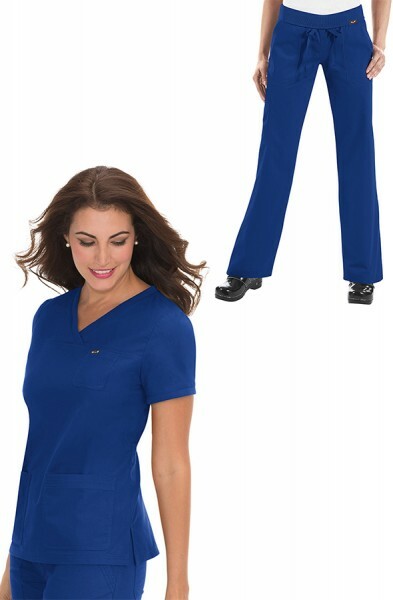 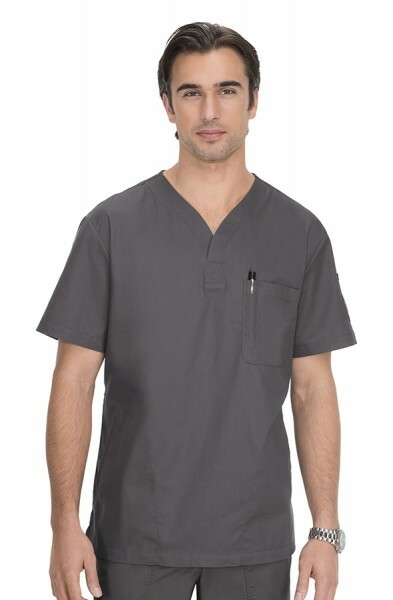 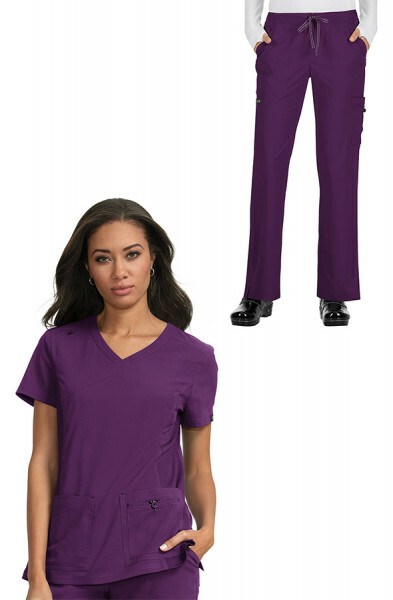 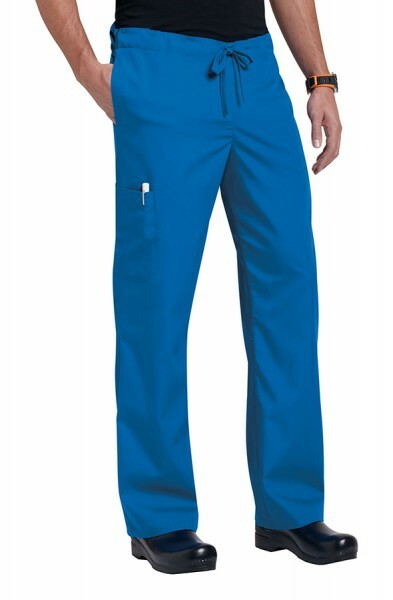 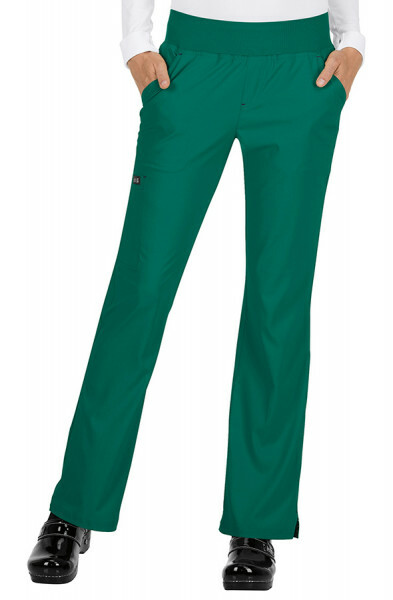 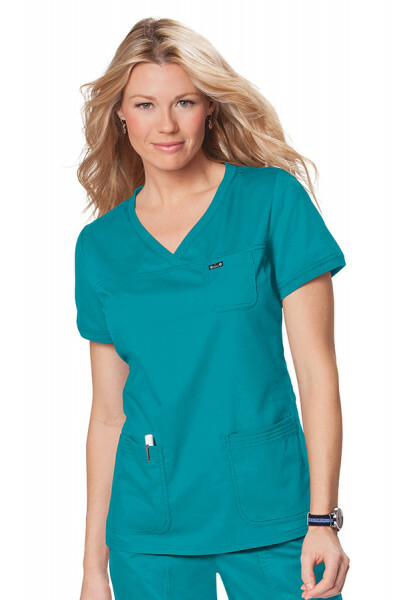 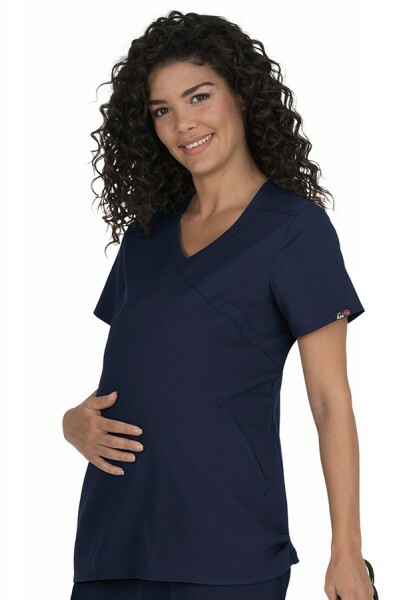 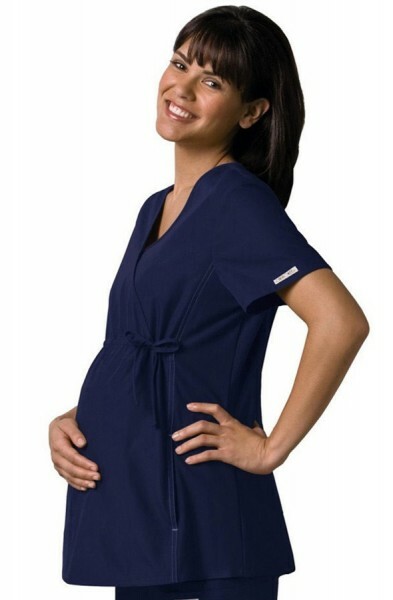 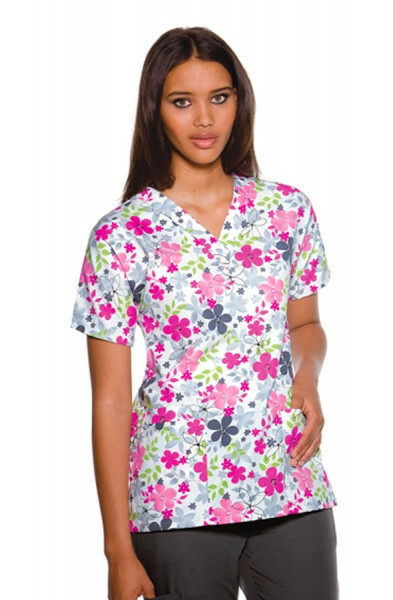 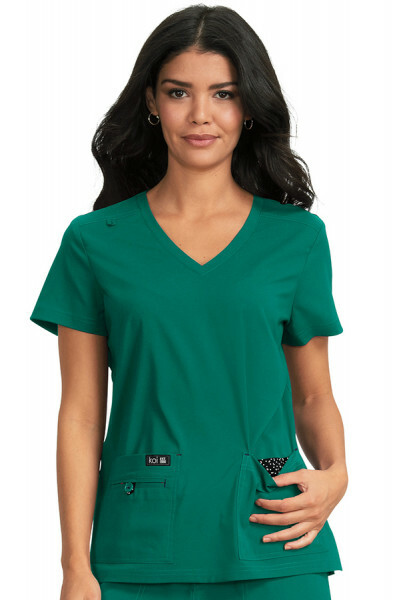 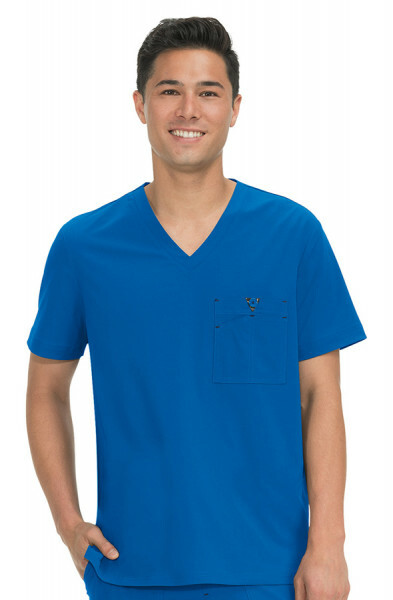 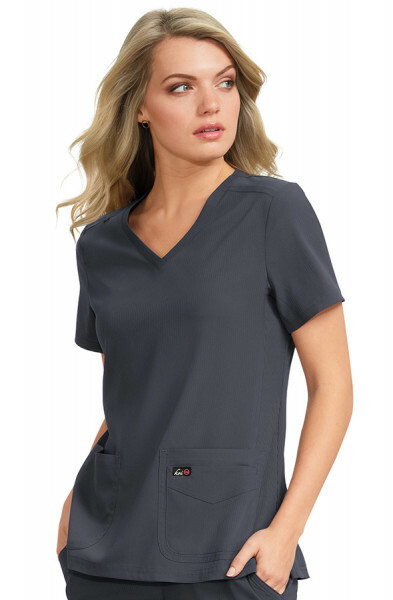 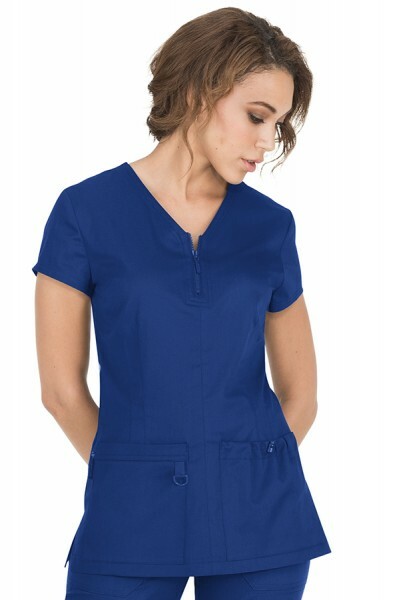 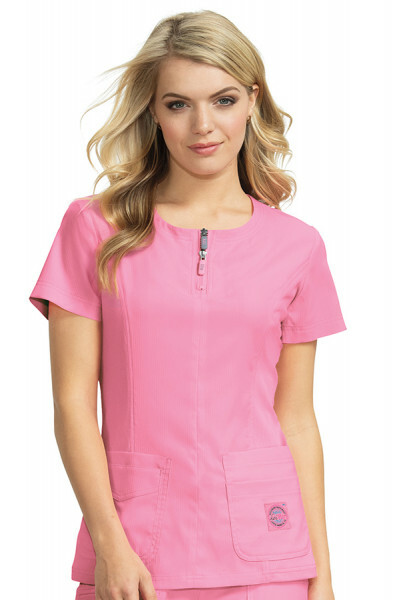 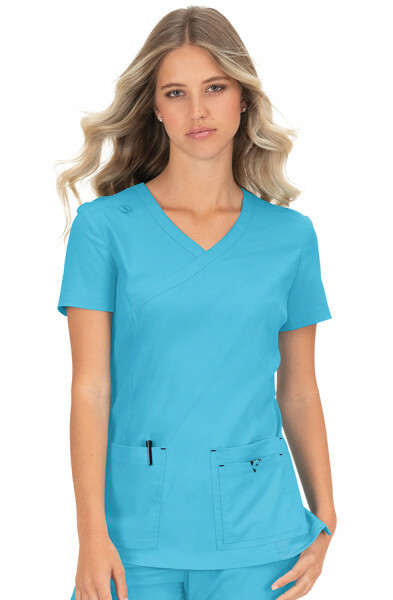 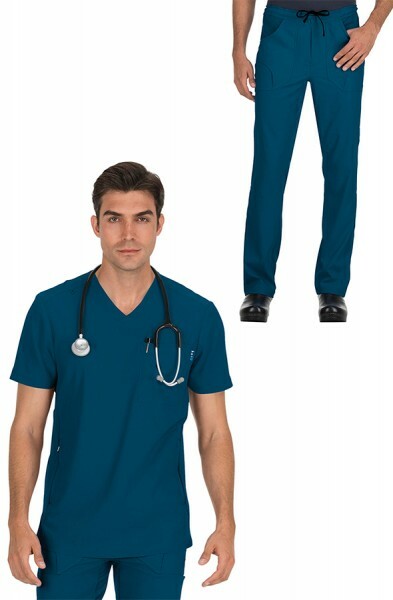 The scrub top is easycare and is made of 55% cotton and 45% polyester soft twill. 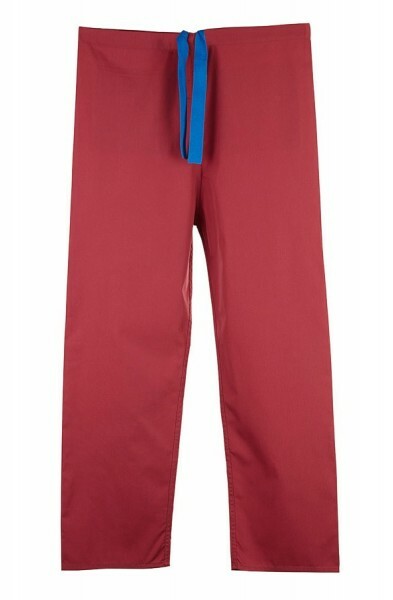 4X & 5X are available to order in limited colours. 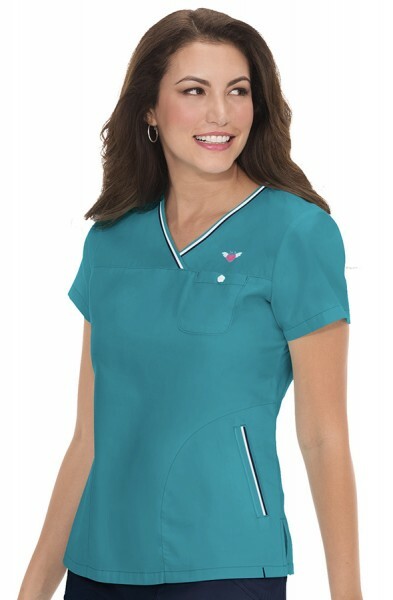 Customer review for "Koi Katelyn Top"